I did my talk on the multiverse at Balticon Saturday (5/23/15). Went over well: SRO & good questions. 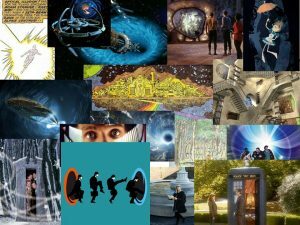 I’ve posted on slideshare: How many universes are there, anyway? Announcement, Multiverse | John Ashmead | May 25, 2015 9:29 pm | Comments Off on Just How Many Universes are There, Anyway? Multiverse | John Ashmead | April 19, 2015 6:58 pm | Comments Off on Just how many universes are there, anyway?